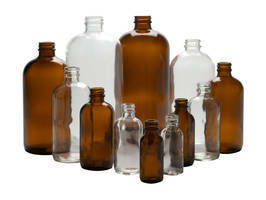 Fillmore Container is excited to introduce Clear Boston Round Glass Bottles to their product offerings. 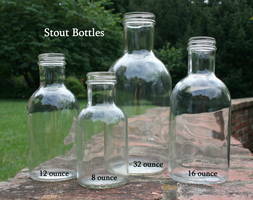 These flint glass bottles are offered in One ounce, Two ounce,, Four ounce, Eight ounce, 16 ounce and 32 ounces. This new offering complements the current Amber Boston Round Bottles that are already available for purchase. The bottles are sold in a corrugated box with dividers, pack sizes vary. Phenolic lids are sold separately for each bottle. The one, two and four ounce Clear Boston Rounds also have dropper assembly caps available as accessories. Only the Clear Boston Round bottles are USA made and meet the USP III standard. 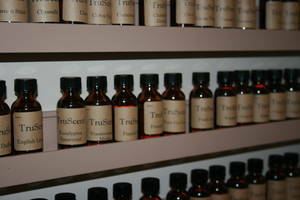 Fillmore's TruScent Fragrance Oils are used in candle making. Fillmore's Wax is made from vegetable-based Pillar Wax. 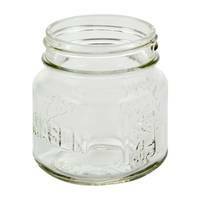 Square Mason Jars are offered in four oz capacity.